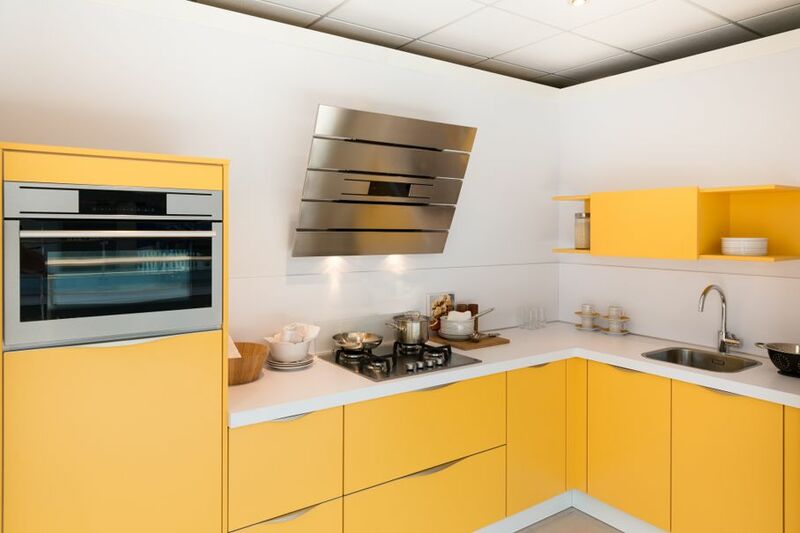 If you’re looking to take your kitchen from ho-hum to “WOW!” then look at the amazing modern cabinet options available to you. Cabinets are, of course, an essential component of any kitchen. They keep your kitchen organized and free of clutter. However, drab cabinets can bring down the overall appearance of your kitchen, no matter how fabulous the floor is, or how many shiny new appliances you have. 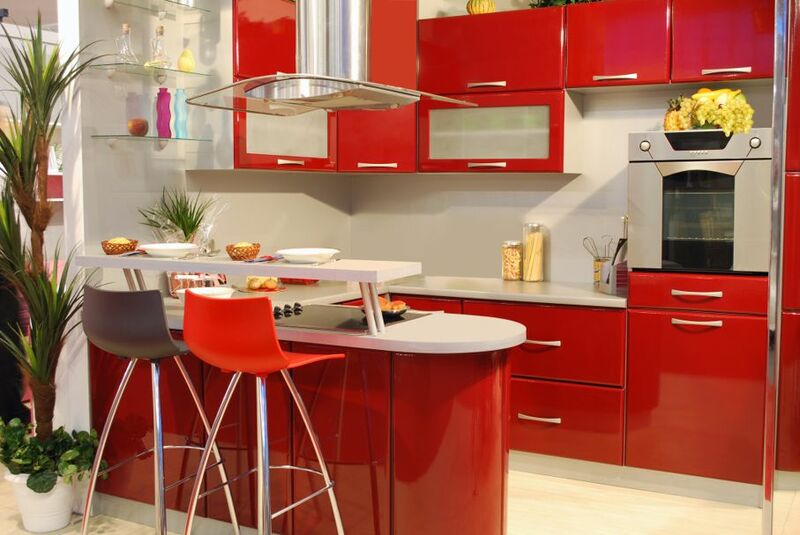 Modern kitchen cabinet styles have been become more popular in recent years, and there are several reasons for that. The modern aesthetic features sleek designs and makes efficient use of whatever space you have. It’s also important to keep in mind that modern cabinets don’t just look cool, but they're designed to be functional above all else. After all, who cares how cool a cabinet looks if it can’t store your stuff in a simple, organized way? If you’re going to be remodeling your kitchen, or just replacing your cabinets, then you might want to go modern. Some people think the modern look isn’t quite their style. If you’re among those who would rather stick with a more traditional look, that’s perfectly acceptable. 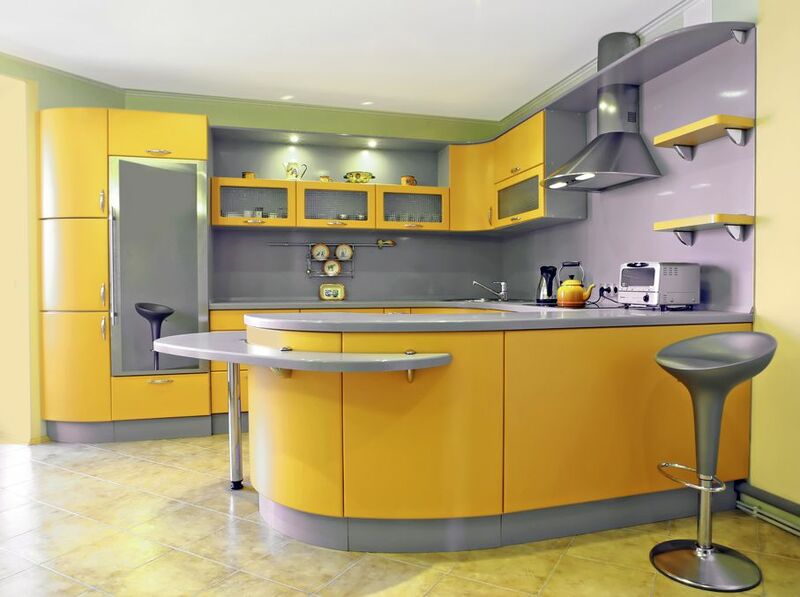 But before you make a final decision, consider these five reasons why modern cabinets might just be must-haves for your home. Traditional kitchen cabinets are often made of wood, which is nice but can give your kitchen a “heavier” feel, especially if darker stains are used. Modern cabinet makers may combine materials like wood, laminates, glass, polished metal, and even stainless steel for cool, airy, one-of-a-kind styles. 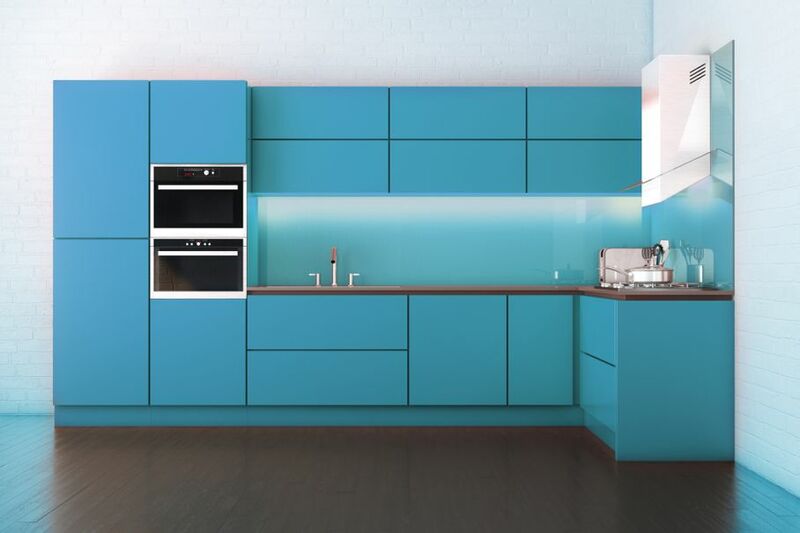 Modern cabinets now come in a variety of vibrant colors. There’s really no limit. You can choose whatever matches your décor and your mood. Earthy green, sky blue, sultry red, fluorescent yellow, or deep purple are just a few colors you may consider. Or, you can really do something out of the ordinary and have pictures of your family, a pet, a landscape, or any picture you'd like printed on your cabinets. The choices are endless and can be tailored to suit the style of your home. 3. Look Ma, No Handles! With modern kitchen cabinetry, there’s no visible hardware, such as hinges, handles, knobs, or drawer pulls, to disrupt the flow of sleek, clean lines and smooth surfaces. Instead, modern cabinets often make use of what are called “full overlay doors.” These doors are slightly larger than the front of the cabinet frame. This feature hides the cabinet from view and enhances the elegant, minimalist look you want in a modern kitchen. Modern cabinets aren’t just pleasing to the eye, but they can be pleasing to the ears as well. That’s because they feature soft-close doors to prevent harsh slamming. This greatly reduces any wear and tear on cabinet doors and hinges. Best of all, it helps contribute to a quieter and more peaceful home, which is always in style. 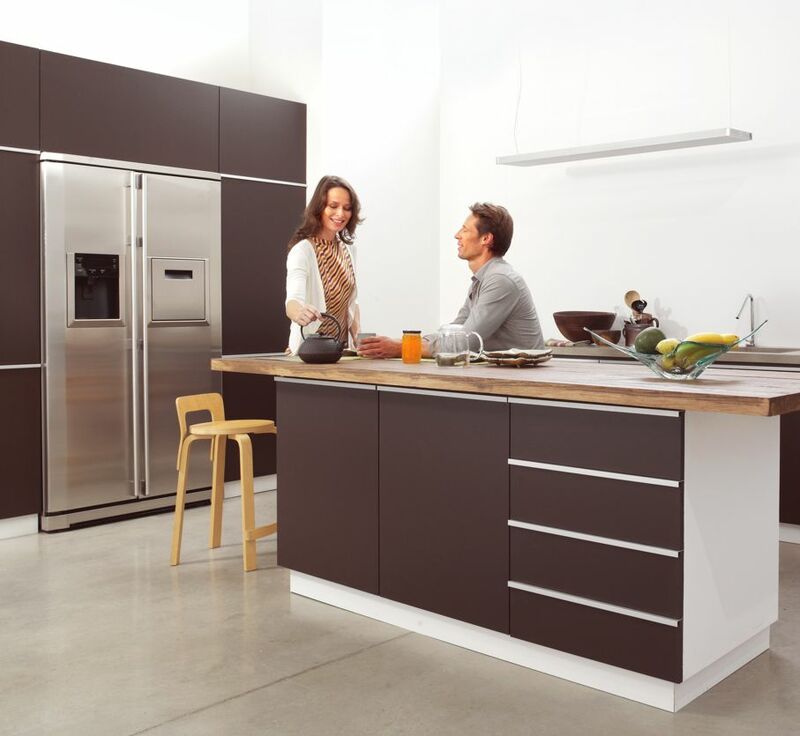 When it comes to modern cabinets, there are a variety of shapes to choose from. You don’t have to restrict yourself to big, boxy rectangles or squares hanging on a wall. Maybe triangular or circular shapes make the most sense for your space. Or if you have angled ceilings, or tight spaces you can have cabinets custom made to be the perfect fit. 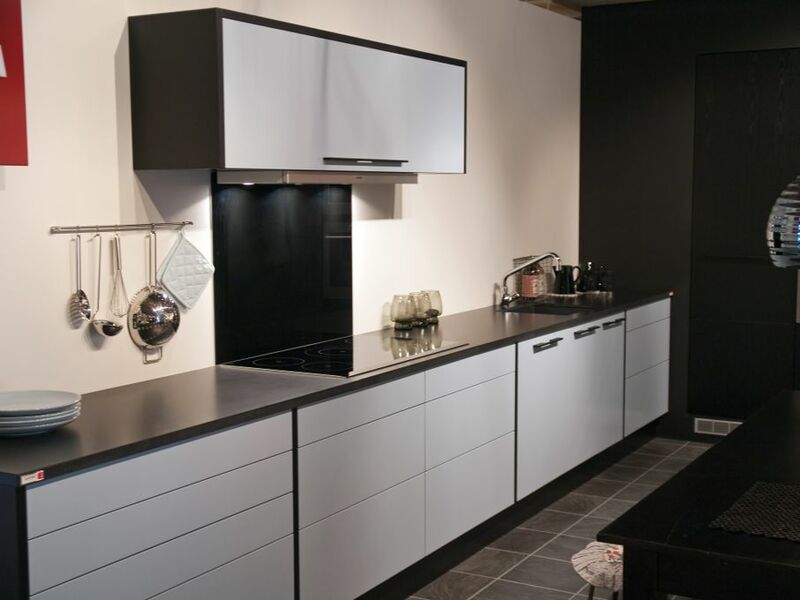 If you’re looking to take your kitchen from ho-hum to “WOW!” then look at the modern cabinet options available to you. They’ll make a huge difference in the way your kitchen looks and functions. As always, to test out some of your interior design concepts and ideas, use House Tipster's Virtual Room designer!